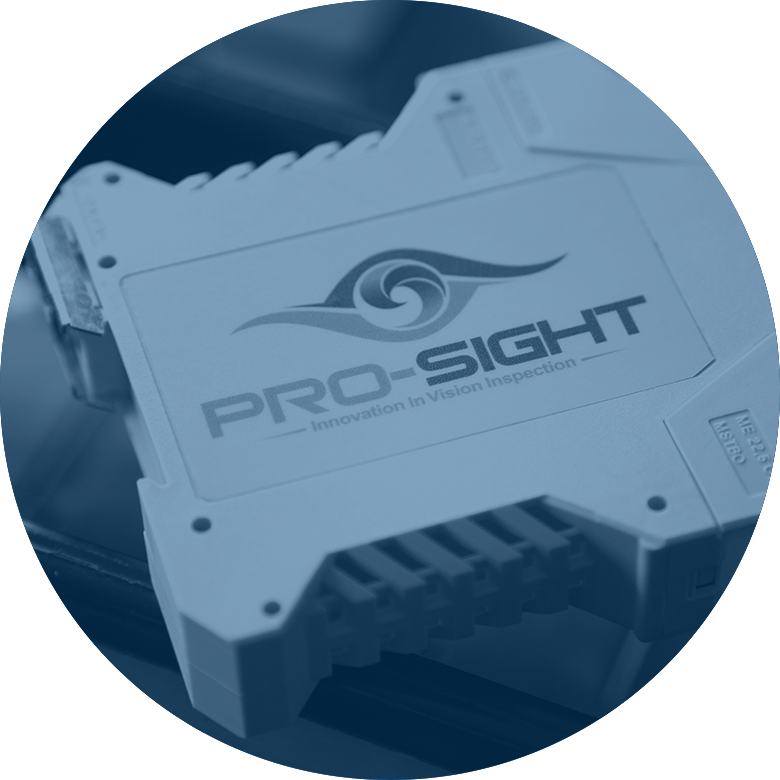 We are Pro-Sight Vision and we create bespoke vision inspection and ware handling solutions for the glass industry. Working both in the UK and overseas, we pride ourselves on high quality machines and unrivalled customer service. Innovation is at the heart of our business and we are always striving to be the best! We learn about the problem and then design and build tailored solutions. Every project is custom to you. Every project starts with an enquiry. We will understand your objectives, budgets and business needs. We listen, we challenge and we understand. After we've fully understood your needs, we'll carry out an Initial Study and present you with a Written Report to show how the inspection solution will work. We review the Initial Study Report with you, and make any changes you may require, to ensure that what we propose will precisely meet your needs. We'll quote the project, both in terms of pricing and timeline. With our in-house capabilities, we make sure your solution is designed and engineered to perfection. It's what we are all about – small things matter. Once we've built your vision product we will transport it to your premises. Our team will install the system and get you up and running with it. We'll provide training on the machine and leave you with the knowledge of how to operate it with confidence. It doesn't just stop at the sale. We are only a phone call, E-mail or short journey away, should you need us. Our team have been working in the vision inspection industry for many years on a variety of jobs, both big and small... far from home as well as here in the UK. What makes us different from our competitors is our culture; we share the same ideals throughout our team. We are passionate about improving our machines by adding more functionality to our products without complication, therefore providing more value to our customers. The small stuff really does matter. Working in vision, we all have a eye for detail, but with us we take it a step further. Design and engineering is about solving problems. We believe in simplicity and that at the end of the day, less is more. We are a close team here at Pro-Sight. We don't want to just be a supplier, we want to be an integral part of your team, so we can add more value to your production process. We won't ask you to change your process to accommodate our products. We’ll custom design a solution that perfectly fits your needs. We question, we analyse and we solve problems by rigorously thinking about how best to achieve the end result in the simplest way.